Do you want to move? 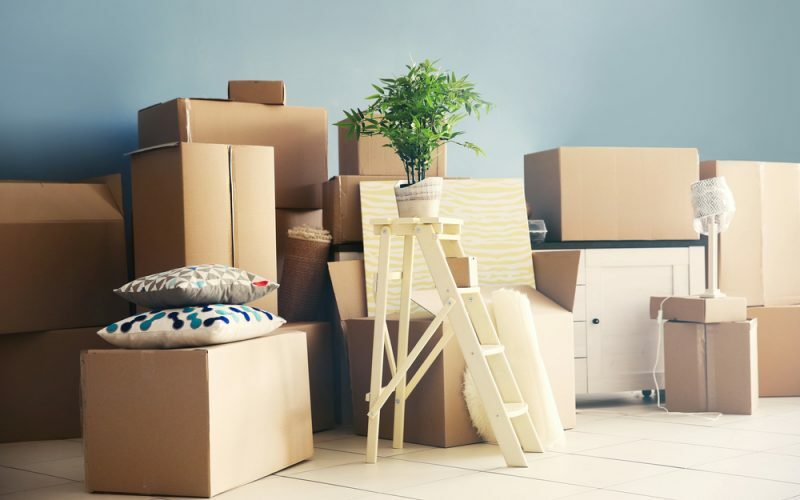 If you feel it would be a good thing to move, but hesitate, it’s usually for two reasons: one, you’re on a tight budget; and two, you’re not clear about the benefits of moving. There are many reasons why people move. However, any move–even a cross country one–can be managed on a tight budget. When your move is well-organized, you can save quite a bit. Before delving into the reasons why you might want to move, let’s quickly cover 3 ways you can save money on your move. You can save by hiring a professional moving company. When you try to organize a long-distance move on your own, you end up spending more money on numerous small costs. The accumulated costs of a truck, equipment, labor, gas, lodging, and meals could end up costing you more in the long run. For instance, you have to rent moving equipment like hoisting straps, two-to-four wheel dollies, and ramps to move your largest things. In addition, you might not be able to drive a heavy truck, and most truck rental places only offer a limited choice of vans and light to medium trucks. As a result, you may either have to rent two trucks to take all your stuff or you may have to take a couple of trips with a single truck. Compare that to working with North American Van Lines, who can pull up to your house with a huge truck to carry all your household goods in one move. In addition, they can supply all the moving equipment you need, even a crane van or a pallet jack if necessary, and a trained staff to do all the heavy lifting for you. You can save by decluttering as much of your stuff as possible. Do this about two months before your move to give you plenty of time to sort through your possessions to decide what to take with you and what to trash, give away, or donate. You can save by arranging to have all your utilities turned off or moved. If you’re simply feeling restless and feel you want to move but are unclear if you should go ahead, let’s look at some common reasons why people move to help you make up your mind. People might move because they find that the cost-of-living is far lower somewhere else while their rate of pay will remain the same, or may even be higher. They have been offered a new job elsewhere or have to relocate due to a job promotion. They may also simply be having financial problems and believe that job prospects for their career are better elsewhere. Sometimes people move for reasons of education. Their children may be able to attend a better school system or a child may have been admitted to a prestigious college in another state. Often people move because of a change in their housing situation. They may have bought a house in another state at a great price, or they may want to buy a larger home or a better one in a place where the real estate cost is more affordable. Finally, people move for personal reasons. They are unhappy where they live and believe that if they moved they would be happier. For example, one may find the country boring and long for the big city life. They just want a new life and are tired of most of the people and places and opportunity available at their current location. They could want to live in a better neighborhood, feeling uncomfortable with their current neighborhood and desiring a place where they feel good about their neighbors and their quality of life.They want to break away from their dreary routines and unexciting lifestyle. They are ready to move to a new city and enjoy a much more stimulating life. They may also move because they have had a change in relationship, either getting divorced and wanting to move away from their ex or getting married and wanting to move in with their new spouse in a different city or state. Then, there are elderly people who want to retire closer to where their siblings or children currently live. Hopefully, this list has helped you find a good reason to move or more appreciation for where you now live. If you do want to move you might be surprised to find that a cross country move is more affordable than you might have imagined.